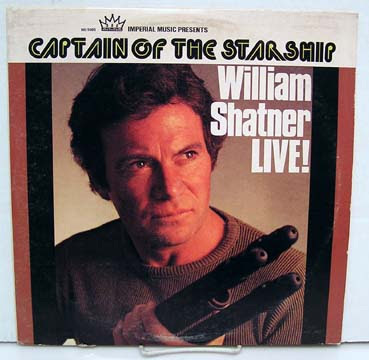 Shatner plugs this cornball LP at the start of the show. You'll notice that his "space gun" is actually an upside down tripod. Also, if nothing else - skip to the 8:50 mark for Joanne Worley's clue.